Microdermabrasion acne scars removal is becoming popular every day but does it help? 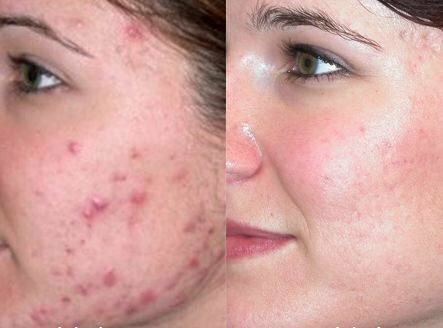 This article seeks to answer the questions does microdermabrasion work for acne scars? And if it does, what does microdermabrasion for acne scars involve? What is expected before and after? Does Microdermabrasion Work For Acne Scars – Will, Can or Does Microdermabrasion Help? Dermabrasion falls under the category of more recent skin care techniques. It makes use of a rough edged diamond wheel or wire brush to slough off the upper layers of the skin. The brush, also known as a raise or burr, makes rapid rotations abrading the skin’s top layers. During the process, the skin gets wounded and bleeds and as it heals, a new, healthier and not scarred skin grows to replace the one that was removed. 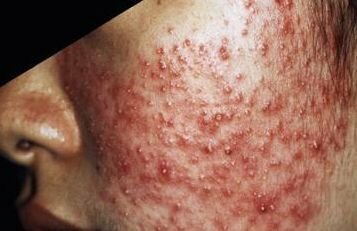 This being the case, does microdermabrasion work for acne scars? Microdermabrasion does help for people with acne scars especially raised acne scars. 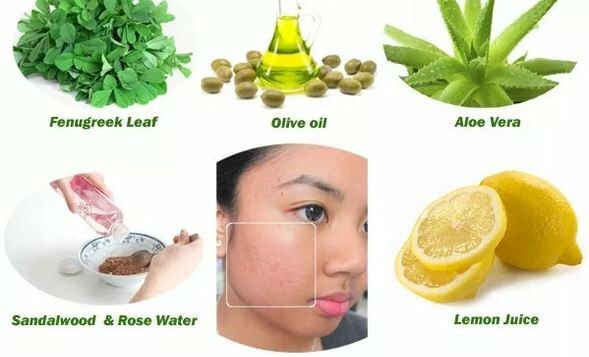 It also helps to get rid of discolored acne scars. It is different from dermabrasion in that it is less aggressive. Dermatologists use it to clear mild acne scars. At times, this may be combined with mild glycolic acid peels. For people with deeper acne scars, microdermabrasion can work as well but much longer treatment series may be expected. For fast results, one may have to undergo dermabrasion. Each scar is different just as are individuals. Dermatologists will therefore personalize the treatment to suit the type of skin and scar. How deep the process goes is determined by the speed, pressure applied and for how long it is. Microdermabrasion acne scar removal is mostly used on the face but can be used for acne scars on other parts. It gives the face an instant lift and is considered an alternative to costlier and invasive methods such as surgery and chemical peels for acne scars. This being the case, if you are wondering will, can or does microdermabrasion work for acne scars, the answer is yes. Give your dermatologist a visit and discuss it further. Given the fact that microdermabrasion is known for its cosmetic purposes, one is likely to ask; is microdermabrasion good for acne scars? The microdermabrasion acne removal procedure is a safe one and enables one to get rid of the unsightly scarring. 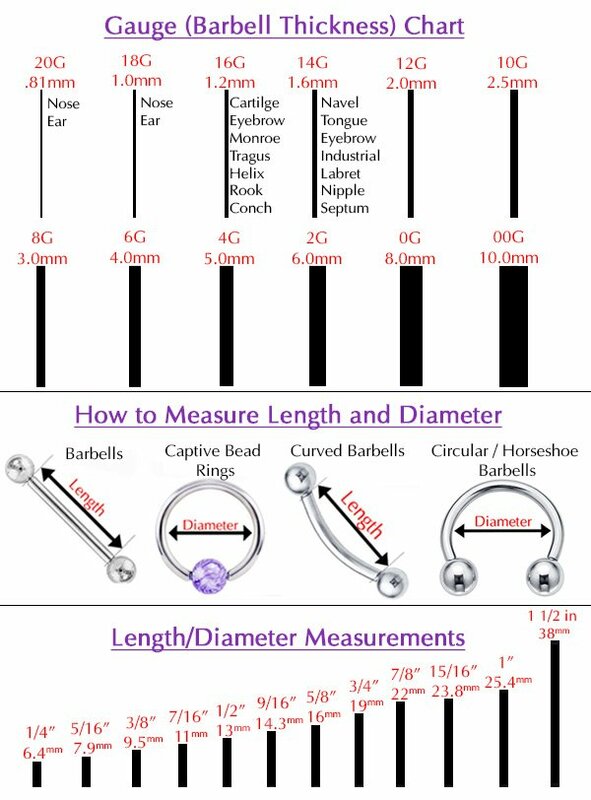 It is a good method with fewer risks as compared to other methods. Visiting the dermatologist for a consultation on the same will help in preparing you on what to expect and how to best take care of the area of treatment. The skin is made up of the dermis and epidermis. The epidermis is the layer close to the outer surface. It consists of layers of skin cells some matured and others maturing. This is usually the target of microdermabrasion for acne scars and not the dermis as the word may imply. Microdermabrasion acne scars procedure is conducted in the doctor’s office. Before starting, some medication to relax the patient may be offered. The skin is then thoroughly cleansed. The process makes use of tiny crystals which are sprayed on the skin to gently remove its outer layer. No numbing medicine is necessary since it is not aggressive. It acts to exfoliate and rejuvenate the skin giving it back its normal look. After the microdermabrasion acne scars removal is done, the skin may feel as if it has been burned. This feeling may remain for a few days on. To ease the discomfort, the dermatologist may prescribe some medication. Initially, the skin may look pink. It will then gradually develop its normal color. One can use makeup as soon as the skin is healed but not before then. Protect the treated area from the sun and use a sunscreen with an SPF of 30. Wide brimmed hats could also go a long way in protecting the skin. Uneven color changes which could be either permanent or temporary. Skin darkening as a result of sun exposure. The crystals could get into the eyes. Microdermabrasion acne scars before and after care is necessary to ensure an effective procedure and minimize the risks. Thorough cleaning of the scarred area should be done to ensure that infections do not result. After the procedure has been carried out, a follow up appointment may be issued. It is important to attend these so the doctor can have a look at the recovery progress. One should use sunscreens and moisturizers and avoid exposure to the sun in the days following treatment. One does not have to visit the dermatologist to have a microdermabrasion acne scar procedure done. There are some at home microdermabrasion kits available in the market. These enable physical exfoliation of the scarred tissue. This increases the cell turnover which gives rise to a healthy looking skin. Some of the brands include Mary Kay’s two step kit and Zenmed Renewing Microdermabrasion Complex. Baking soda is also an at home product that can be used for the same. Back acne can also make use of microdermabrasion to get rid of back acne. 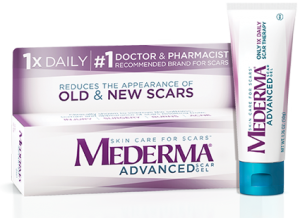 A dermatologist will examine the scarring and see how well to approach the process. The process is no different from microdermabrasion done for face acne. Individuals have different skin types and tones. As such, the dermatologist may have different approaches while conducting the microdermabrasion process. To come up with the best, the dermatologist will examine the scar and depending on the features, settle for one that is likely to give the best results. You should therefore not be scared if what was done on someone you know is not the exact thing done on you. The dermatologist knows best.